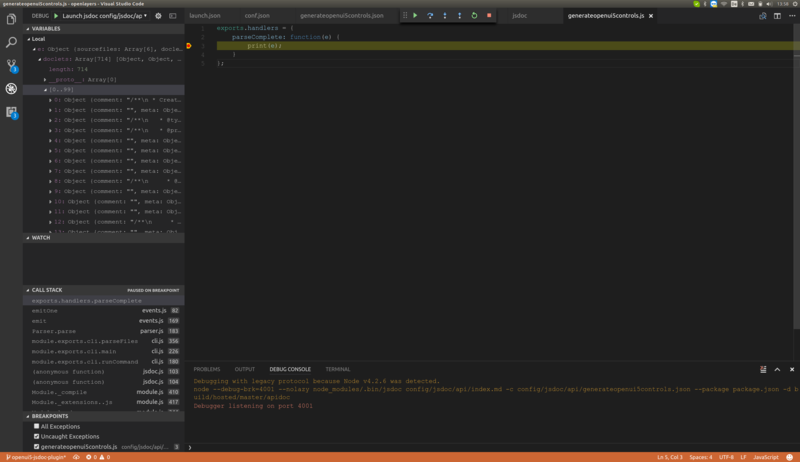 How to debug jsdoc from openlayers in Visual Studio Code? Projects are by definition a risky thing. Risk means that it might take longer, they do not meet their goals or will be more expensive than expected. 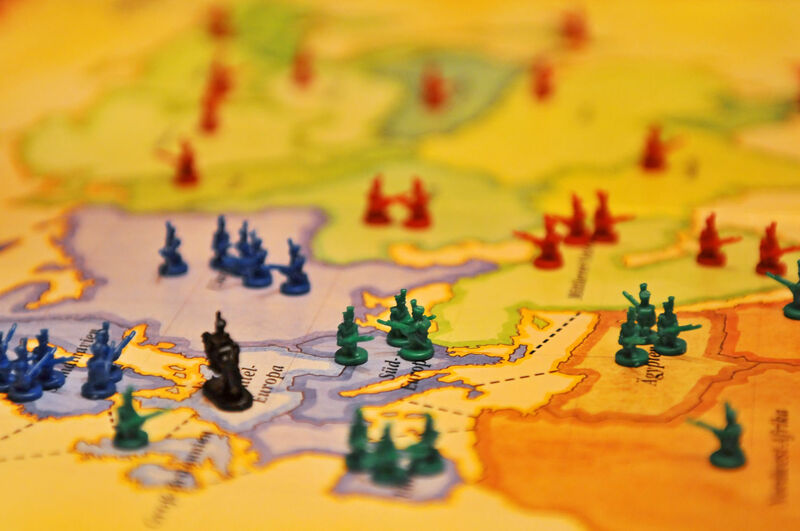 This blog post will describe a simple but effective way of managing and reducing risks. Especially projects in the IT world are likely to fail. In the last 20 years around 20%-30% of projects failed without delivering any value. Further 30% were challenged meaning they overrun budget or time. In this blog post we will consider that you are already running around 10,000 campaigns across 5 different channels and you know which of these are running well and producing a lot of profit and which of these are running poor. 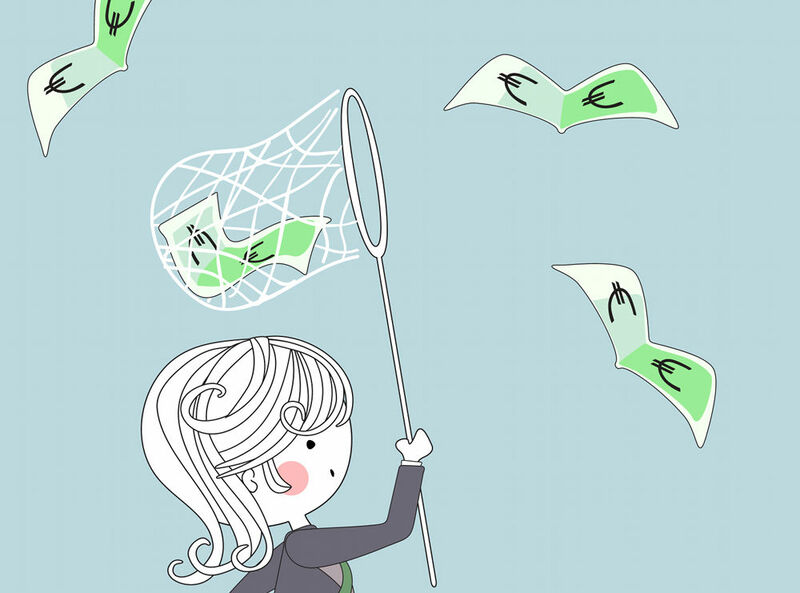 At every beginning of the month you have to assign 100,000 € to the best running campaigns to get the most revenue. How to automatically create Ads from an RSS feed with Google App Scripts? 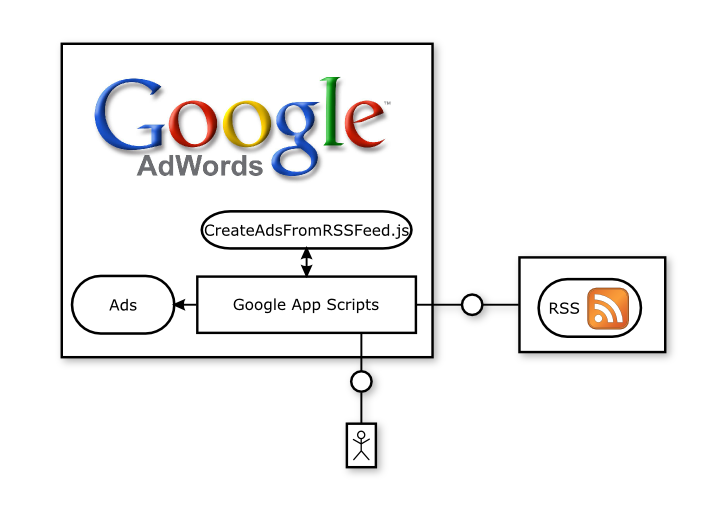 This post will show the different steps that are required to create ads based on an RSS feed hosted somewhere on the web.